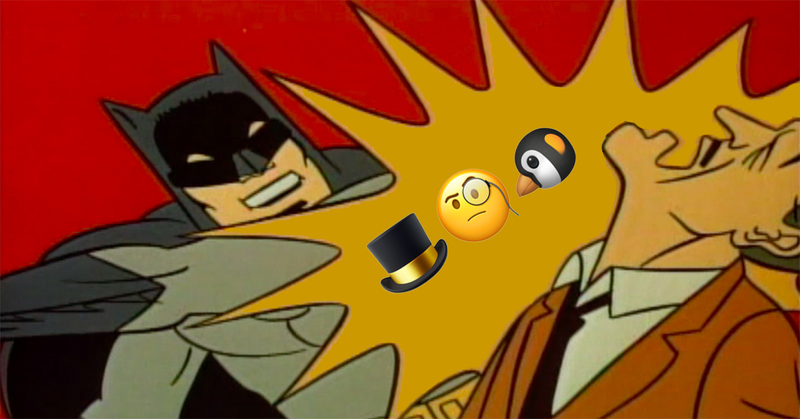 H&I | Can you guess the Batman villain from these emoji clues? The emojis people use to inject more feeling into the messages they send can add a pop of humor to any casual hello. 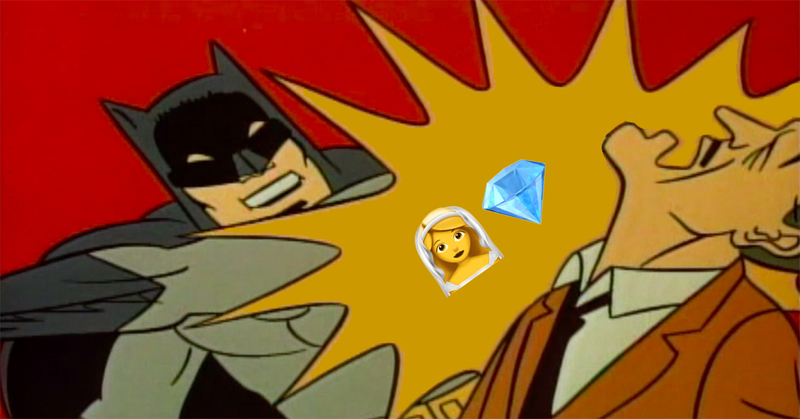 They bring a smile to faces everywhere. 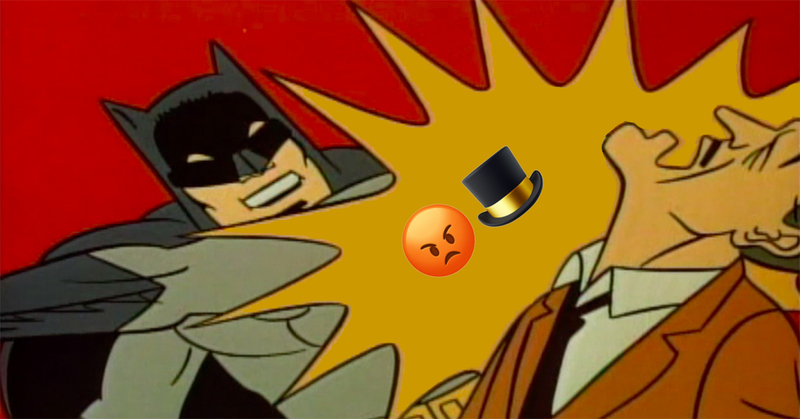 Scrolling through popular emojis, though, we started seeing a lot of overlap between the funny faces people liked to share and the Batman villains we grew up rooting against on the classic series. We put a modern take on Pictionary, showing you a string of emojis that depict Batman villains below. See if you can guess them all... or if any of these colorful characters escape you.